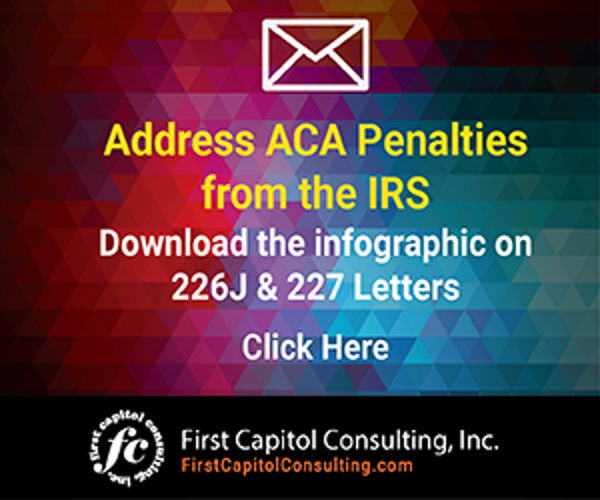 The IRS announced yesterday (Nov. 21, 2014) that it has made it easier for those subject to the Act to qualify for an exemption from the rule requiring that an individual either obtain insurance coverage or pay a tax penalty. That rule, Internal Revenue Code Section 5000A, implements the “Individual Mandate” the Affordable Care Act, which requires every American to have minimum essential insurance for himself/herself and for any family member he or she claims as a dependent. 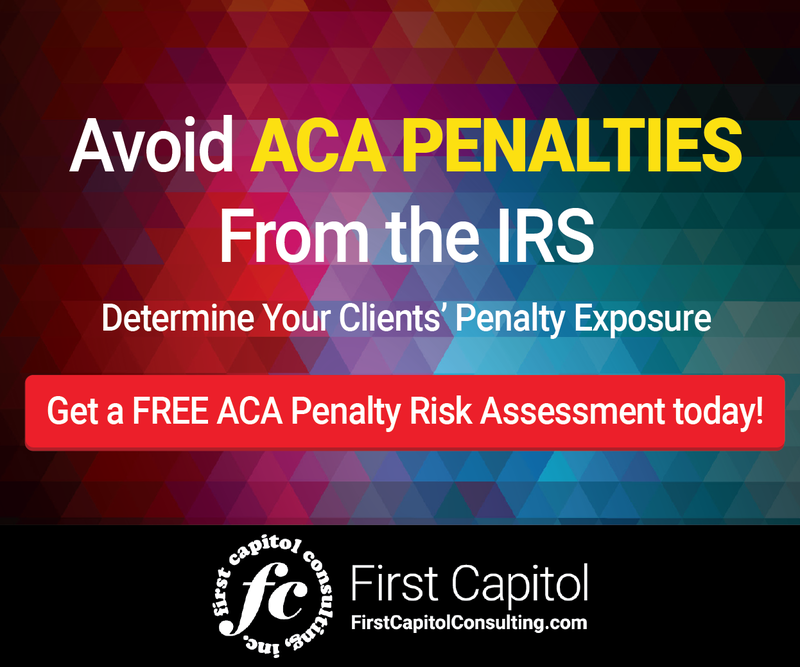 The IRS eased the rules how an insured certifies that he or she qualifies for a hardship exemption. Prior to the new regulation, individuals had to obtain a certification from a Marketplace, as defined by 45 CFR 155.605(g). (3) the required contribution for family coverage in which the employed members of the household could enroll through an employer exceeds 8% household income. (B) Gross Income Below Filing Threshold. The individual has gross income below the income threshold for filing a tax return and is not claimed as a dependent of another taxpayer. (C) Minimum Essential Coverage is obtained. The individual is (a) be enrolled in coverage through the Marketplace, (b) was “in line” to obtaining coverage through the Marketplace as of March 31, 2014, or (c) was enrolled outside the Marketplace for minimum essential coverage in effect on May 1, 2014. (D) Applied for CHIP. The individual applied and was eligible for Children’s Health Insurance Program(CHIP) during open enrollment for 2014 but had a gap in coverage prior to the effective date of CHIP coverage. (E) Indian Health CareProvider. The individual is eligible for services through IndianHealth Service or an Indian healthcare provider. (F) Non-Medicaid Expansion State. The individual lives in a state that did not expand Medicaid coverage, and his/her household income is below 138% of the federal poverty level for the individual’s family size.